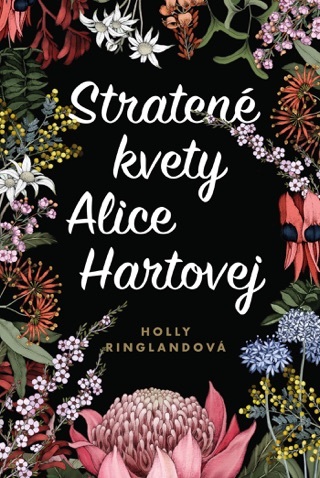 The international bestseller, now sold to over 23 territories internationally, The Lost Flowers of Alice Hart tells the enchanting and compelling story of a young girl, daughter of an abusive father, who has to learn the hard way that she can break the patterns of the past, live on her own terms and find her own strength. A young girl loses both her parents in a tragic event, and is taken to live with her grandmother on a flower farm. Growing up, Alice learns the language of Australian native flowers as a way to say the things that are too hard to speak. But she also learns that there are secrets within secrets about her past. An unexpected betrayal leaves her reeling, and she escapes to try to make her own - sometimes painful - way through the world, and to find her story. 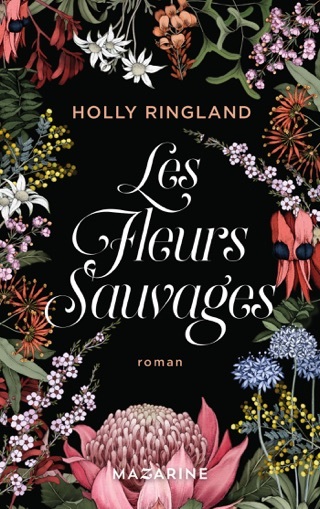 The Lost Flowers of Alice Hart is a story about stories: those we inherit, those we select to define us, and those we decide to hide. It is a novel about the secrets we keep and how they haunt us, and the stories we tell ourselves in order to survive. 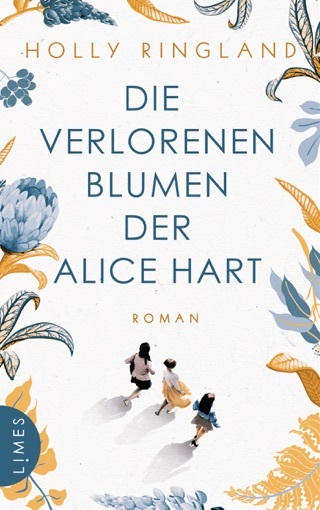 Spanning twenty years, and set between sugar cane fields by the sea, a native Australian flower farm and a celestial crater in the central desert, The Lost Flowers of Alice Hart follows the life of Alice as she discovers that the most powerful story she will ever possess is her own. Growing up with an extremely abusive father leaves permanent scars on Alice Hart, both inside and out. She struggles to form healthy relationships with others, but her connection to nature—water, fire and most importantly, flowers—is innate and unusually intuitive. 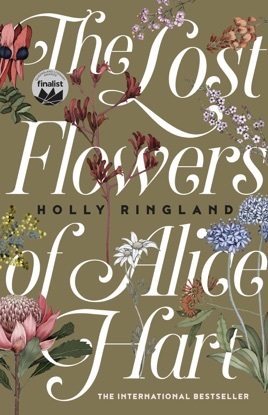 Holly Ringland’s debut novel is as emotional as it is vivid, with detailed depictions of Australian landscapes illuminating each new phase of Alice’s troubled life. Part cautionary tale, part ode to maternal love and female empowerment, this is a sobering, beautiful story told with finesse and respect. This book is beautifully written. The author writes with authority throughout providing well researched information on everything from the amazing native flowers to indigenous stories and issues against a tantalising Australian landscape. Unfortunately the novel is desperately and unrelentingly sad. The characters are well developed but never move forward from being either a victim or dead. Human nature has shades but these humans are only dark. Brutal honesty is a requirement for a believable book but these characters don’t move past brutal even the poor dogs in the novel become targets. This reader wanted to like this book and read to the end hoping for, well something hopeful. Wow! I’m an avid reader and this was the best Australian novel I have read since Big Little Lies, still thinking about it 2 days after finishing.